Jessica Nigri is a cosplay creator with millions of followers across various social-media platforms. Jessica Nigri is one of the top cosplay creators in the world, with millions of social followers across various platforms, including 4.7 million on Facebook. But during a recent wide-ranging interview about her new documentary, Nigri told Business Insider that when it comes to helping her business, not all social platforms were created equal. Like many creators and online publishers, Nigri has felt the pain of Facebook’s algorithm shifts over the past year, especially in reach, a metric that refers to how many people see posts from a page. “Facebook’s reach has been decimated,” she said. While Nigri has 1.2 million YouTube subscribers – far fewer than on Facebook – it has been the more reliable platform. She said she had moved away from Facebook over the past year as she and other top cosplayers have seen decreased reach, with external links they post not getting the numbers they used to. Nigri said Facebook’s emphasis on video last year worked for a while to boost reach, but that it then began to fall off. Nigri said it was too early to understand how the latest Facebook News Feed shift, announced earlier this month, would affect her. 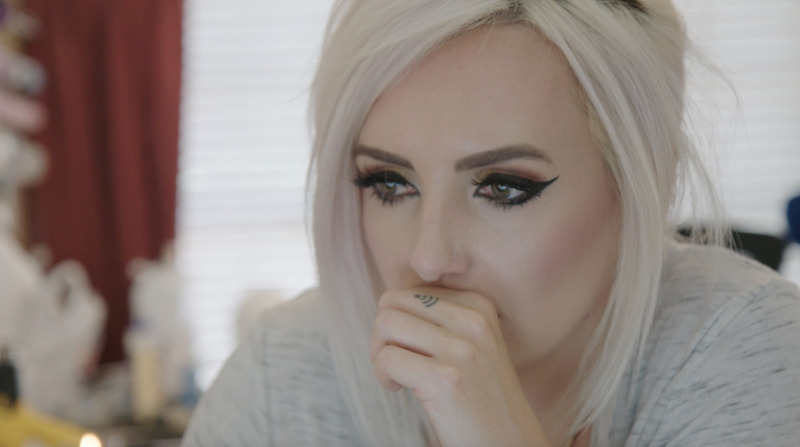 So for creators like Nigri, it’s a game of wait and see. What’s more worrisome for Nigri is the idea that the same thing that has happened over the past year with Facebook is happening with Instagram, which Facebook owns. She said she felt that Instagram was starting to restrict creators’ reach, though it has not publicly declared a strategy shift similar to Facebook’s.